Maike is a medical doctor, who specialized in OBGYN, oncology, endocrinology and reproductive medicine. She attended a post doc pogram at UCLA, Los Angeles in personalized medicine and was awarded her PhD in this field. 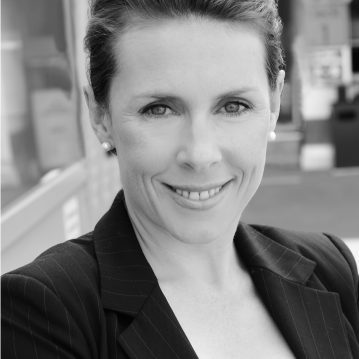 Maike has worked in both the hospital setting and private practices nationally and internationally for several years. In summer 2016 she was accepted in the Global Solution Program at Singularity University and immediately following this program she started her masters in Innovative Management and Entrepreneurship to get a better understanding of the start up business. She has been exploring the world of digital health and future medicine for a couple of years now and she is fascinated by the endless possibilities this field is offering. In 2016, Maike won a Fraunhofer start up competition and she is currently developing her own medical prototype as a part of a small but great team, providing a potentially new treatment solution in womens health. She is delighted to share the deep knowledge that she gained in the medical field as medical advisor and mentor with start ups as well as other players in this field. Additionally, Maike can share her international network and the experience developing a medical product.